Specializing in branding companies in their local market, we deliver the perfect balance of online presence with clear consistent brand presence for our clients. As a dedicated resource for our clients, we take pride in our one-on-one customer service approach working together to bring their vision to life. We offer a first-time consultation at no cost to chat through your needs and make sure we are “a good fit” for your business. With large agency skills and small agency flexibility, we take pride in our reputation for efficiently and effectively delivering solutions for our clients. 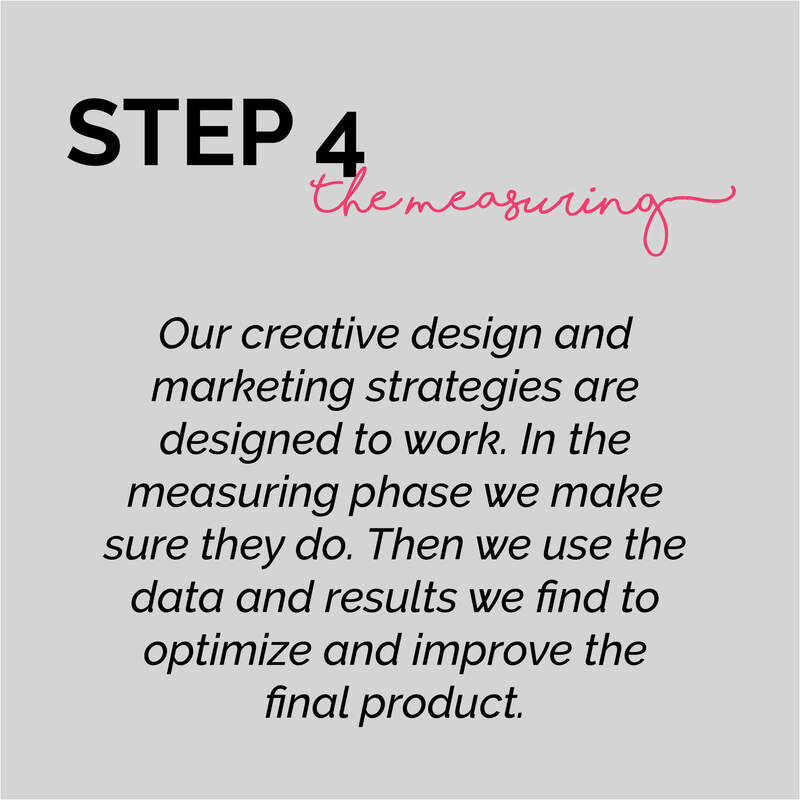 There is no greater feeling than working together with our clients to deliver creative and high impact results. Whether it’s branding or web design we work with you every step of the way to find the best solutions possible. We are a smallish company with a BIG impact. We love building and redesigning custom sites. We work with you to create a unique and powerful digital presence for your brand. Your brand is the foundation of your business. 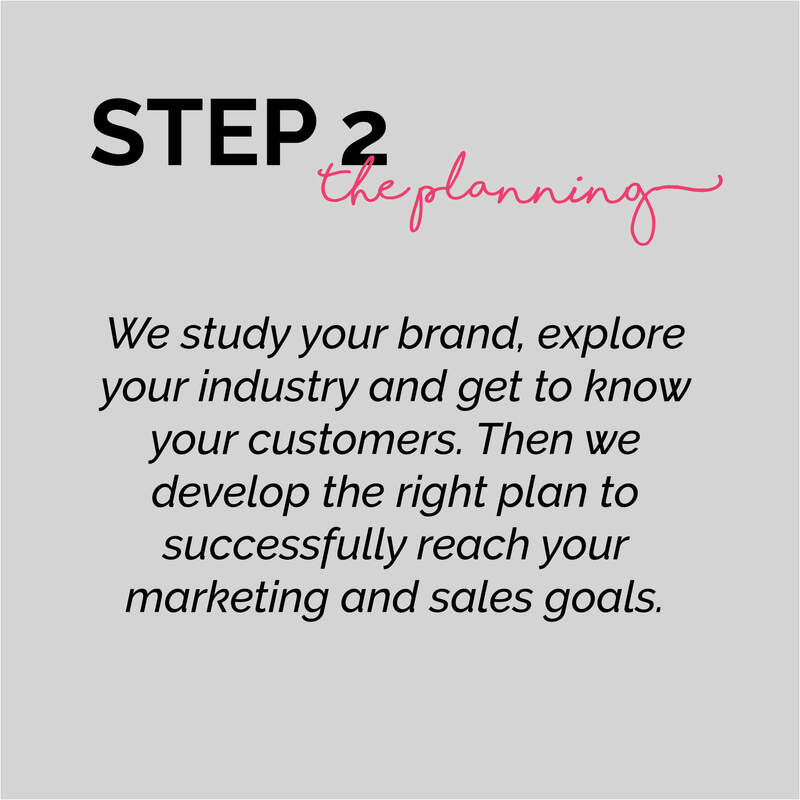 We help you build a solid strategy to grow your brand using a variety of media solutions. We design it all from logos to custom signs, business cards, brochures, labels, presentation folders, car decals and so much more. . .
Planning an event? Need help marketing it? We deliver a unique Guerrilla-style marketing approach to make events a smashing sucess. We work to grow your social circle, engaging your audience and bringing in quality leads across all social media channels. Need help reorganizing your business, hiring new staff or simply defining your ideal target market. We are here as a resource to help. 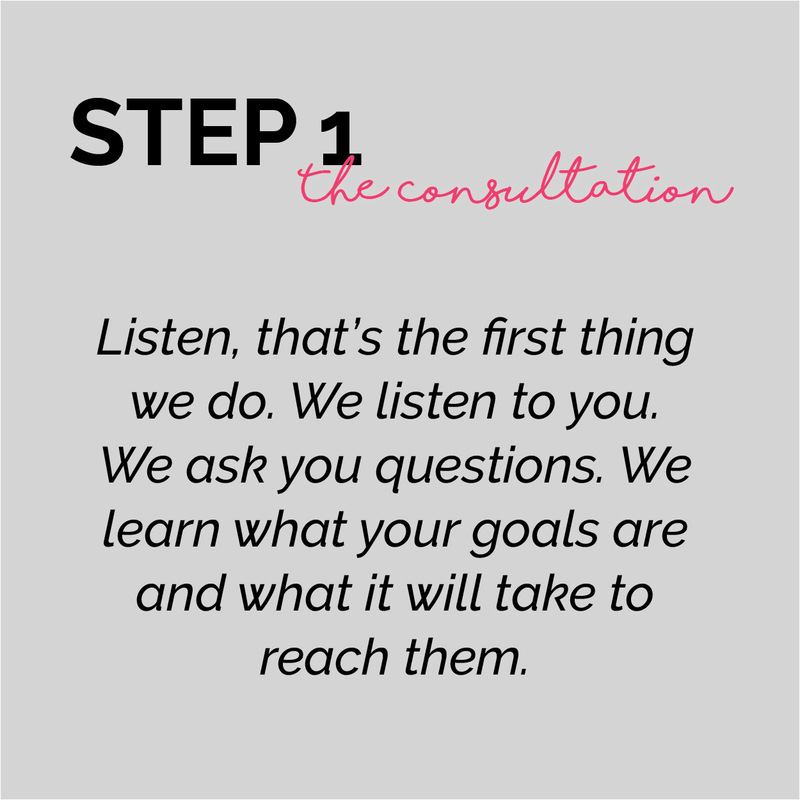 Our process is simple, we start out with a consultation to learn about you and your company. 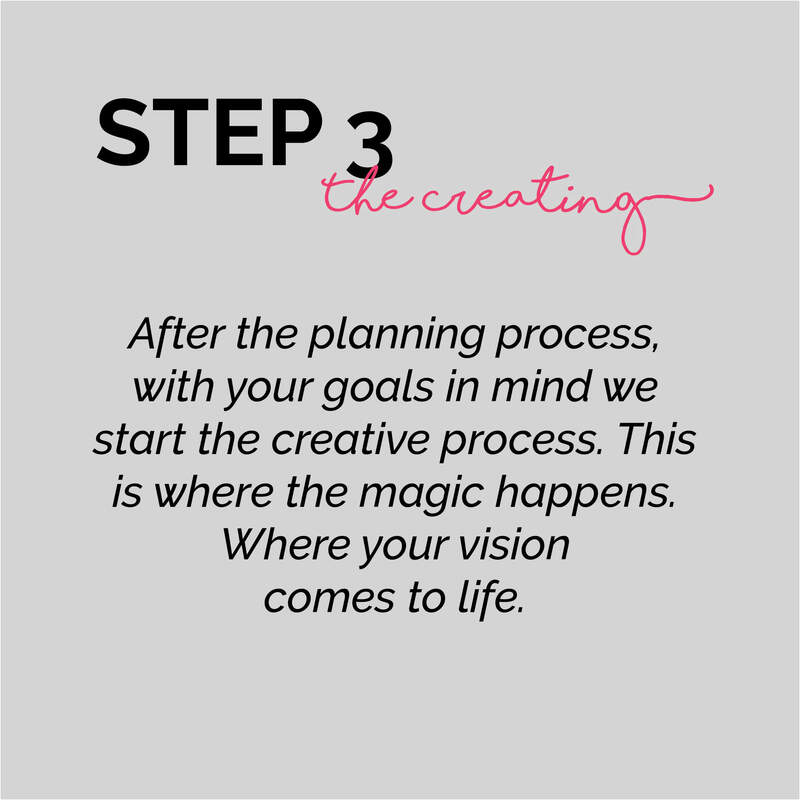 Then we start the planning process, followed by the creative process where the magic happens! From start-up companies who need it all to the well-established business who just need a “refresh”, we love bringing their visions to life.